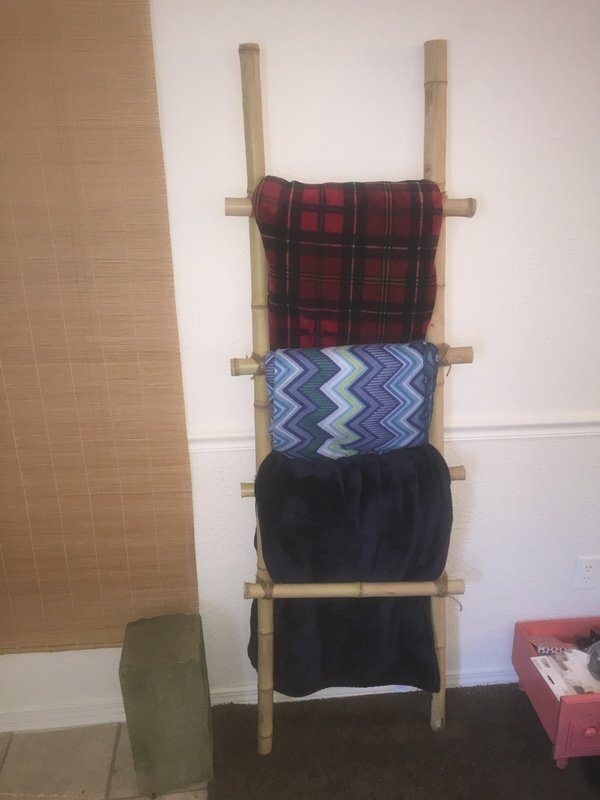 Recently, I came across a bunch of bamboo and decided to get creative. 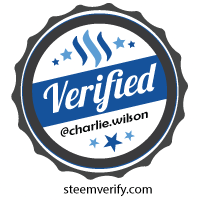 Here are a few ideas of mine I wanted to share with the Steemit community. This one is easy. 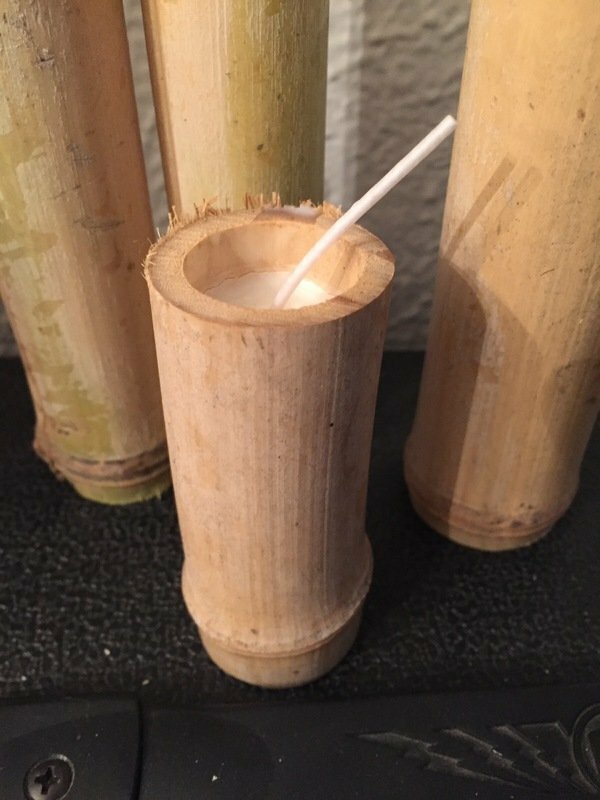 Just chop up bamboo pieces with a table saw, melt the wax, and add a wick! Tie some bamboo together with twine. This makes for a great towel/blanket holder! 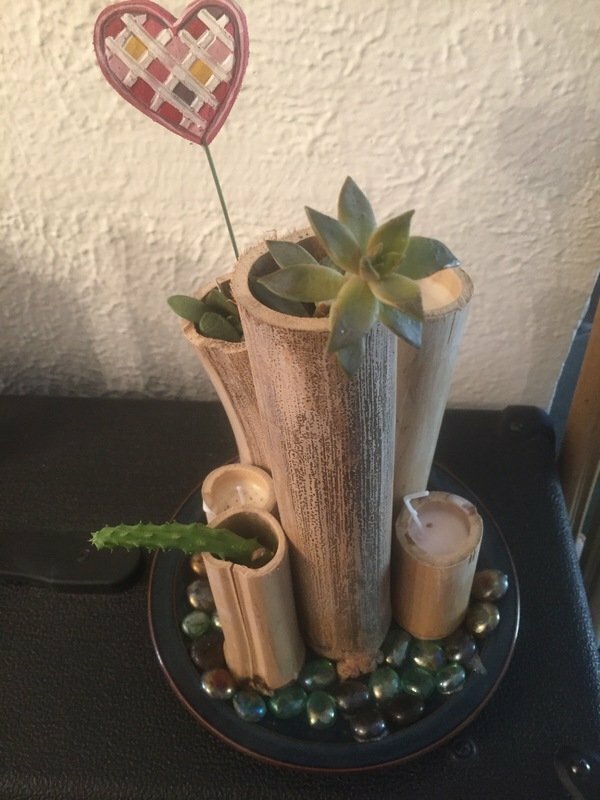 The chopped up bamboo also makes for good miniature planters. This is perfect for growing little succulents from the leaves that fall off. 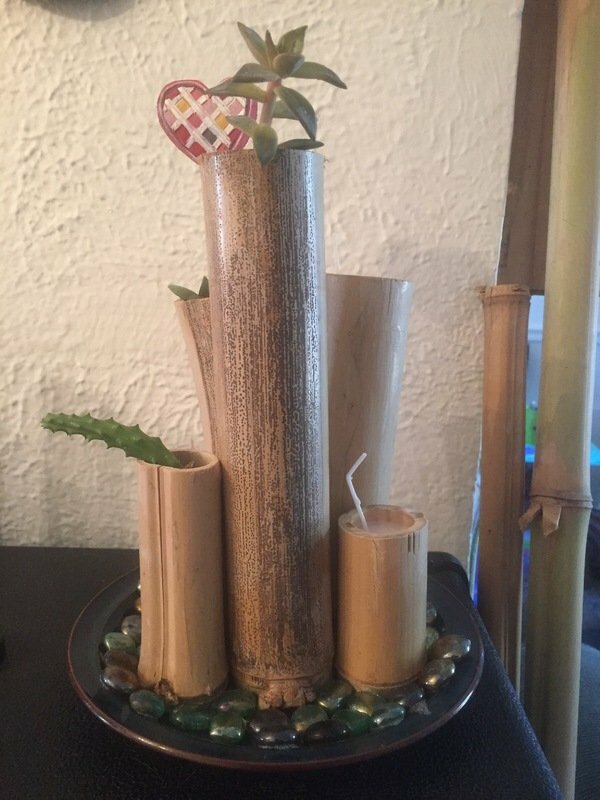 Here is a planter/candle assortment. I hope this inspired some creativity of your own! Feel free to share your ideas in the comments. Love the look of these. Very elegant and understated. Nice job!